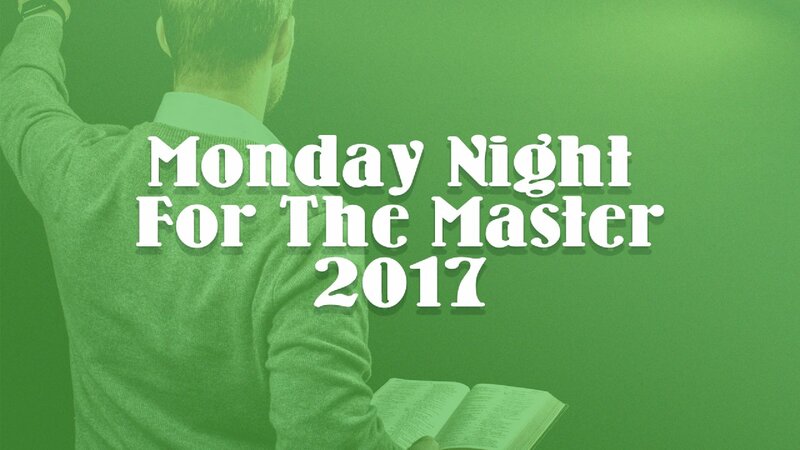 Dr. Ross Inman preaches for the 2017 summer preaching series Monday Night for the Master. The message was given on July 10th, 2017.  Guest Preacher D.L. 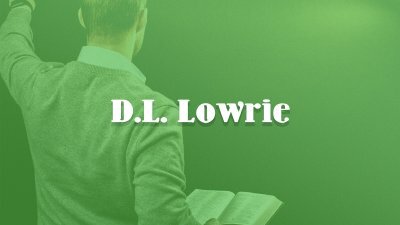 Lowrie preaches for the annual summer preaching series Monday Night For The Master. This message was given on August 21st, 2017. 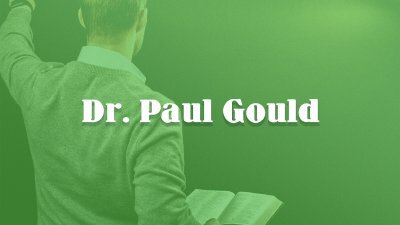 Guest speaker Dr. Paul Gould, apologetics professor at Southwestern Baptist Theological Seminary, preaches for the annual summer preaching series Monday Night For The Master. This message was given on August 14th, 2017. 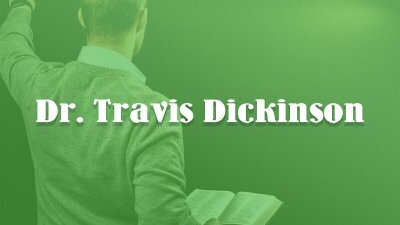 Dr. Travis Dickinson, apologetics professor at Southwestern Baptist Theological Seminary, preaches for the annual summer preaching series Monday Night For The Master. This message was given on August 7th, 2017.